Marriott International has announced it will open its first hotel in Iceland, The Reykjavik EDITION, in 2018. The 250-room property, which is being launched in partnership with Ian Schrager and Carpenter & Company, will be located next to Harpa, the city’s concert and conference hall. 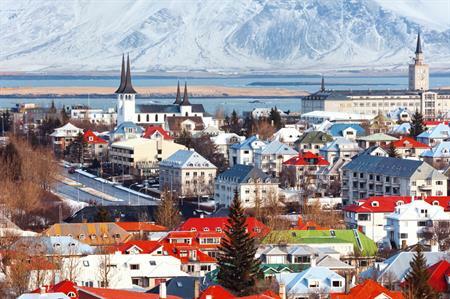 Sandeep Walia, area vice president for Marriott International, described Iceland as an emerging destination. "We couldn’t be more excited to introduce our EDITION brand to this vibrant country." Now open in New York, London, Miami and Istanbul, the EDITION Hotels group is aiming to combine design and innovation with friebdly service and unique restaurant options.